From fertilisation to the positive pregnancy test, to the formation of fingers, toes and facial features. Full term pregnancy takes approximately 40 weeks and is split into three trimesters. The first trimester starts with conception. A zygote forms from the genetic material of both parents. 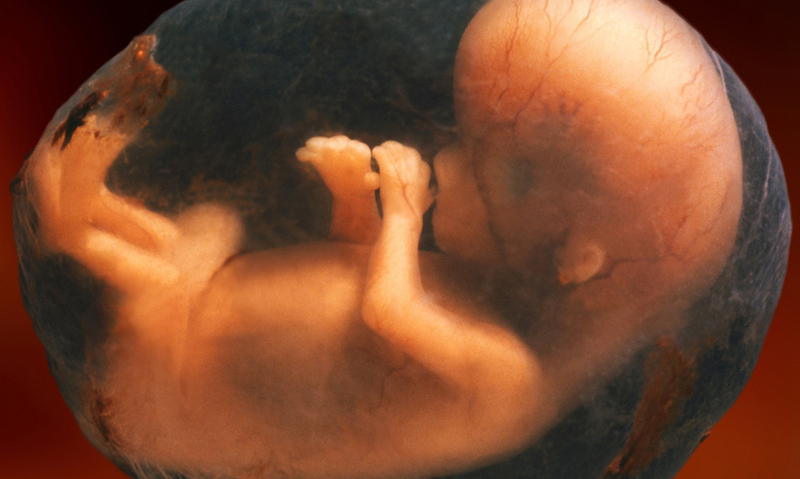 By the end of the first trimester, the embryo has developed fingers, toes and facial features, and is known as a foetus. Full term pregnancy takes approximately 40 weeks, and is split into three distinct blocks called trimesters – each lasting three months.